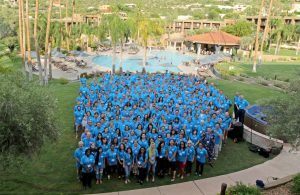 I spent the week in Tucson Arizona for the Large Synoptic Survey Telescope (LSST) annual meeting. They had a special focus meeting on deblending which is particularly relevant for me. It was great to see the work being done on the pipeline deblender SCARLETT (Melchior et al. 2018 – https://arxiv.org/abs/1802.10157). Meeting attendees in Tucson, Arizona. My work on deblending is concentrating on more expensive and robust methods that could not be applied in the pipeline which must be run essentially every night on incoming data. It was clear that other methods must be developed for each given science case. There will have to be more work on resolved objects for instance. The real challenge is that the objects are not point sources. It is this combination of resolved and confused images that makes deblending such a challenge. The conference was also a chance to find out more about the project as a whole including updates on the construction. The telescope is really taking shape and images from the El Peñón peak of Cerro Pachón and it is extremely exciting to see all the work, by scientists and engineers, going into the project’s success. Last week I was in Valencia for a conference on statistical methods in modern cosmology. The week began with a summer school for PhD students and a few postdocs on machine learning, sparsity and Bayesian methods. I was familiar with the Baysian methods but sparsity (dealing with data matrices where the majority of elements are zero) was completely new and I am looking forward to implementing some of the Machine Learning methods perhaps for the Herschel Extragalactic Legacy Project or for work I am about to do for Public Health England (more about that in a later blog post). The introductory lecture by Stephane Maillat (Ecole Normale Superieure) gave an overview of neural network approaches to scientific problems. One particularly striking example was calculating molecule energies to higher accuracy than Density Functional Theory (DFT) in very short times. My PhD research used DFT heavily and we were always limited by computer resources. The fact that a neural network can learn how to predict ground state energies without including any physics in the model (!) was remarkable to say the least. We are certainly entering a brave new world. There were however some dissenting voices. Neural networks and machine learning in general needs some work to make results more reliable. Google has started work on Tensor Flow probability which aims to assign some measure of errors to results. These methods also in general require a representative sample. Often we know that our samples are not representative and we aim to model selection biases. I think these issues both need to be addressed before ‘classical’ methods such as Bayesian inference are consigned to history. I also presented a poster on ongoing work on deblending. Now that we have a prototype algorithm I need to get on with implementing and testing. It was great to see talks by Peter Melchior (Princeton) and Rachel Mandelbaum (Princeton) which both brought attention to the problem of blending for pretty much all science cases from the Large Synoptic Survey Telescope (LSST) and the space telescope Euclid. 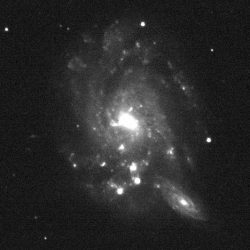 Clearly this problem is not going to go away and analysis of galaxy images will be limited by blending issues in the near future. You can see the poster here. I would recommend any PhD students or post docs to attend future summer schools and conferences. It was excellent to see so many researchers from around the world working on problems related to my research. The summer school offered an excellent introduction to modern statistical methods that can be quite simple to implement and may help you with your research. The Herschel Extragalactic Legacy Project (HELP) Cosmic Censuses Meeting, October 2017. The Herschel Extragalactic Legacy Project (HELP) is a European research initiative to capitalise on the vast imaging data that was collected by the Herschel space telescope. 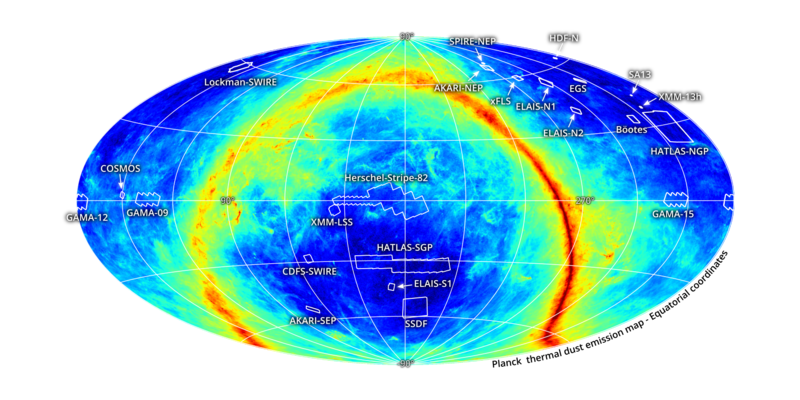 The figure below shows the 23 fields that comprise HELP overlaid on the Planck map of galactic dust. 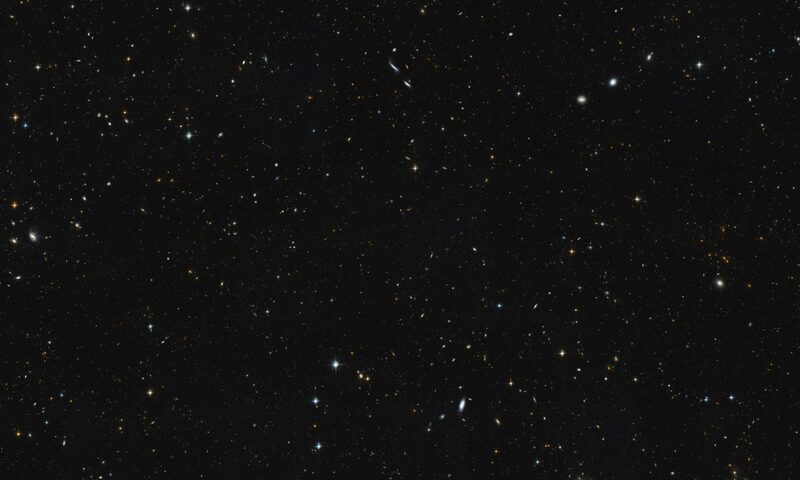 These are mainly the famous extragalactic fields and come in different sizes and depths. 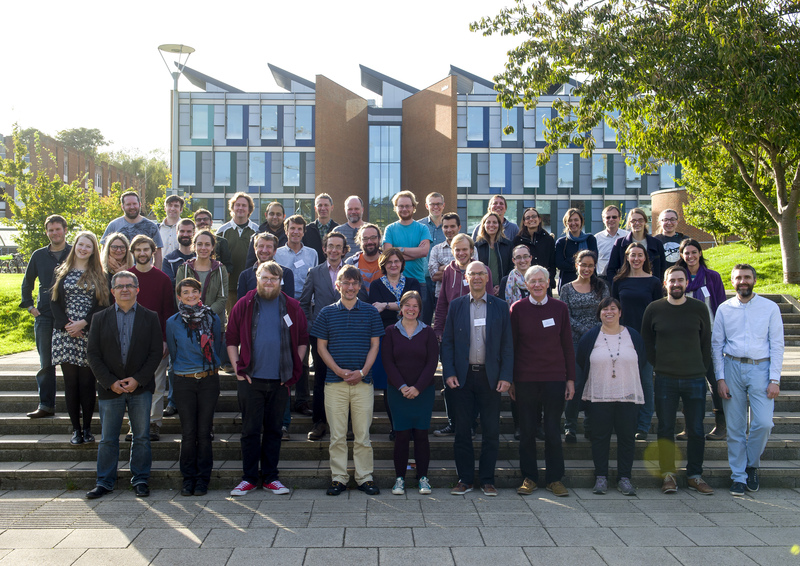 Last week we had a conference here at Sussex to show the astronomy community the data we are about to release, discuss the methods used to create it and talk about the science results from Herschel and HELP, past, present and future. I gave a talk on the HELP masterlist the slides for which are available below. We have a great deal of work to do to finish running the whole data pipeline for all 23 fields, containing photometry, photmetric redshifts, a full analysis of the Herschel fluxes and fitted galaxy spectral energy distributions for all the Herschel objects. It will all be worth it when we start to see the science results come through from this very wide area data release covering around 1300 square degrees. Spitzer Extragalactic Representative Volume Survey (SERVS) meeting, Tufts university, Boston, June 2017. A couple of weeks ago I was in Boston for a meeting of the SERVS team and I thought I should get round to blogging about it. 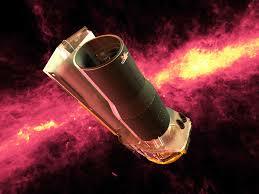 The small conference was organised by Anna Sajina at Tufts and was concerned with determining priorities for presenting and analysing data from the Spitzer telescope. I was there because a large part of my work is concerned with building a multiwavelength catalogue for the Herschel Extragalactic Legacy Project (HELP) and we are ingesting a number of Spitzer surveys including SERVS. SERVS data is a key part of the HELP pipeline because we typically use the Infrared Array Camera (IRAC) fluxes to select objects to define our samples. It was also a chance to hear about all the research being done with these Spitzer fluxes which cover the mid infrared part fo the spectrum. I have spent the last two days in Hull for the National Astronomy Meeting (NAM). I have seen a number of excellent talks already. In particular, the session on low surface brightness galaxies yesterday was fascinating and had a number of gems in it. David Valls-Gabaud gave a great overview of the field. It was particularly interesting to me because I realised the problem I work on (deblending) will be increasingly important as we move into the era of deeper and deeper surveys. As our telescopes become more sensitive we can observe fainter and fainter objects and the sky becomes more full of things. This means they are more likely to overlap and the problem of determining where light comes from becomes harder and harder. It was good to remind myself of the final aim of my work. The day finished with a fantastic public talk by Chris Lintott. It was pitched at a perfect level for the public, but I also think a lot of us early stage career scientists and PhD students found it refreshing. Sometimes, particularly in fields you don’t directly work on, you learn a lot more by starting at the beginning. Perhaps unsurprisingly, some of the questions by 5-10 year olds were very probing and highlighted the vast amount there is still to learn. They have more courage to admit that they don’t know something!